Low to moderate water requirement; full sun to partial shade. Perennial, relatively short penstemon growing 8 to 24 inches. 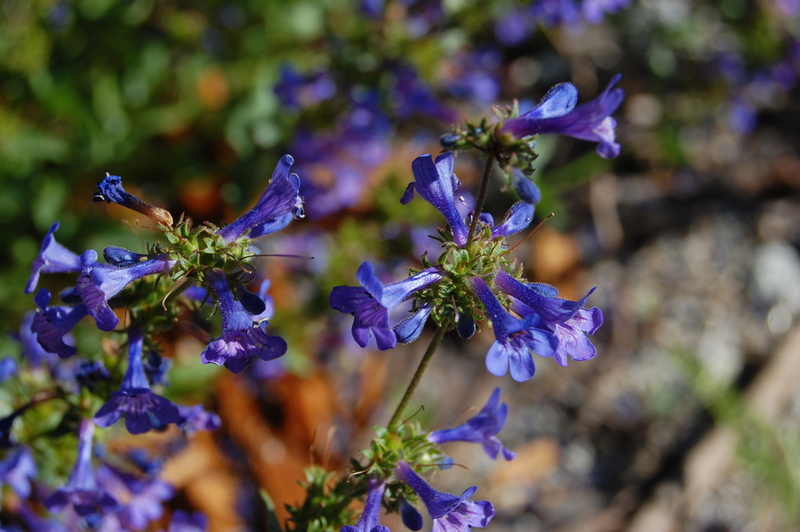 Produces clusters or whorls of blue-violet funnel shaped flowers. Frequently occurs on dry mountain slopes in the mid to upper elevations.